Is the Problem Out of Control? 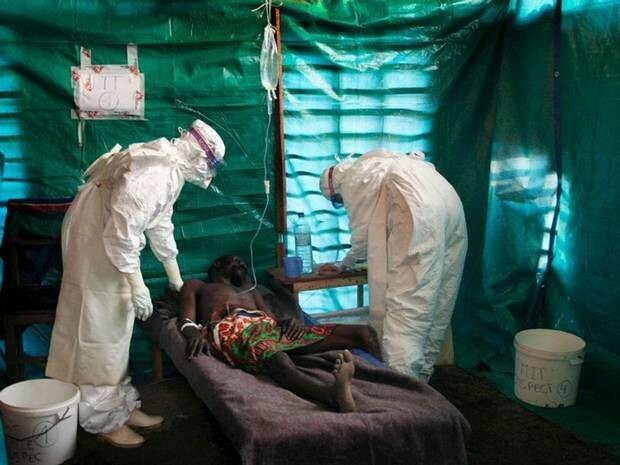 On October 2, 2014 the CDC stated the Ebola cases were doubling in West Africa every 20 days. Since many factors influence the spread of Ebola the rate of increase in the spread of the cases can be influence for good or bad by even the small changes. The priority is to contain the spread of the Ebola. The United States has pledged both monetary and military resources to help halt the spread of the virus. The commitment must be sustain over a number of years to be successful.